Buy online custom made pre bonded raw virgin Russian Hair extensions. 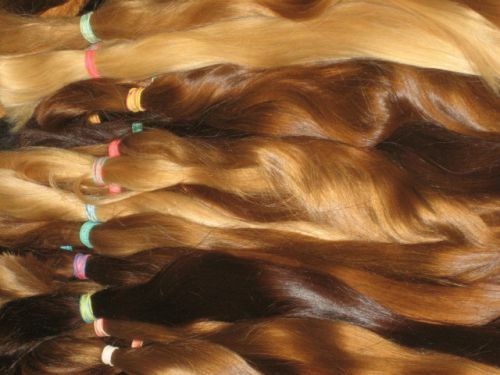 Suppliers of the most superior hair extensions made from human hair on the market. With over 16 years experience in hairdressing I am a creative who is very passionate about what I do with a great eye for detail. Working one on one from my own studio apartment, I can personally attend to your needs and work with you to achieve the perfect look every time. 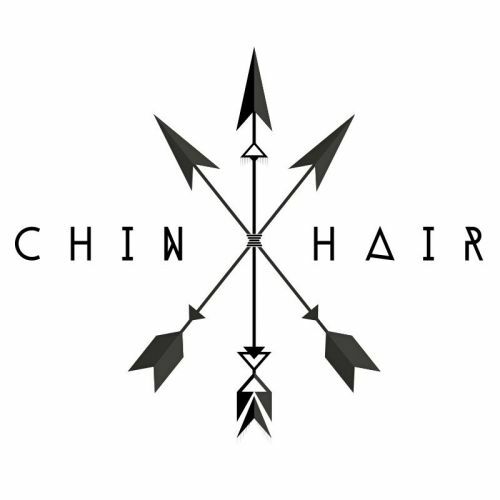 Chin Hair also hits the road for mobile appointments including weddings, hair styling soir&eacute;e?s and all your hair needs. The colour brand we use is CHI Ammonia Free and is a safe option for expecting mothers, with no unpleasant smell. Whether you are in need of a touch up, a glamorous blow wave for an occasion or really good haircut- the ladies at Ivy with have you looking great in no time. With a full complimentary drinks menu on arrival and a decedent shampoo and scalp massage, you'll be feeling relaxed and refreshed when you leave. This busy little salon located in the affluent town of Queenscliff is busy all year round, we recommend you make your appointment bookings in advanced. Simply phone or book via email at hello@ivycreations.com.au The Team at Ivy can't wait to give you the 'Royal Treatment' soon.